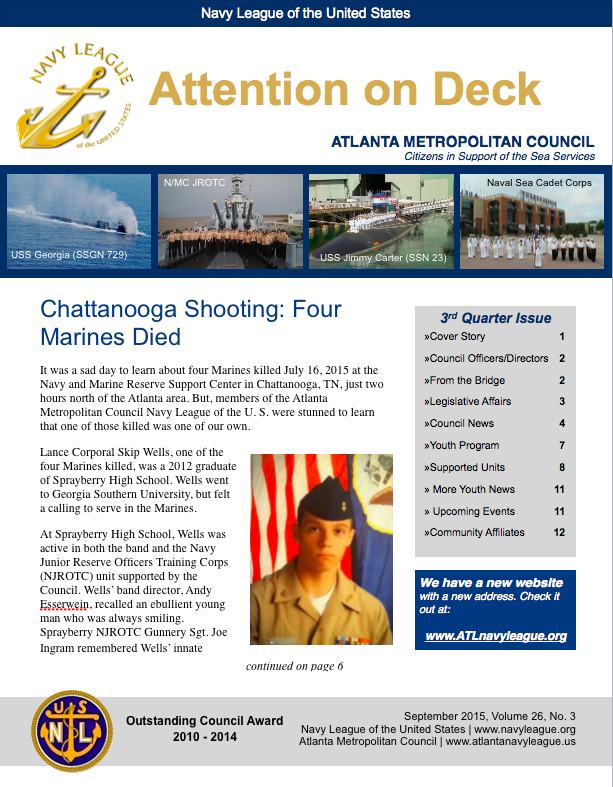 Click on any newsletter image you're interested in reading. 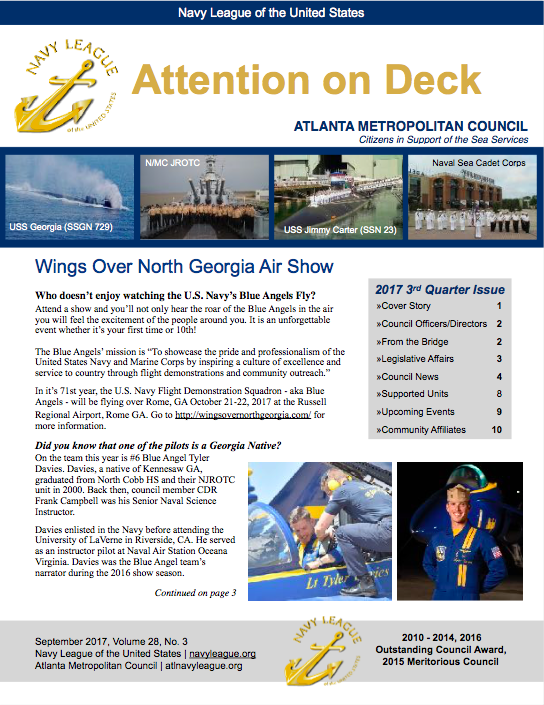 After the newsletter opens, you can move your curser to the bottom, center of the screen where a button will appear to control smaller or larger page size or to read the newsletter online or download it to your computer. 2016 newsletters to be reposted soon.